Anyone who’s ever burnt the backs of his legs sliding into a hot car seat knows that the interior of an automobile in the summer can be a hostile environment. So why do most of us leave our CDs in the car? Given how durable CDs are compared to their predecessors, it’s natural to think the discs are impervious to the elements. But they are not. * Pre-recorded CDs, considered to be the most stable with an estimated life span of 30 to 200 years, have two main enemies: heat and humidity. Severe changes in either one can allow oxygen to permeate a disc’s protective layer and expose the sensitive reflective layer underneath to oxygen. Too much oxygen and the shiny layer will dull, thus preventing the disc from playing properly. * Blank CD-Rs, the record-once discs that most people use to make copies of their favorite road music, have a shelf life of five to 10 years. 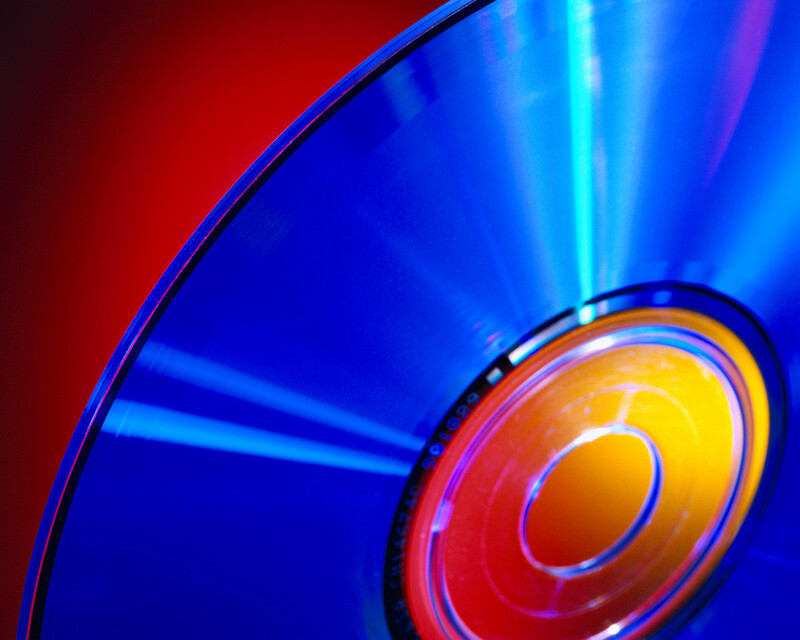 After a CD-R has been recorded or burned, the lifespan goes up to about 75 years. Unfortunately, CD-R’s are more vulnerable to UV damage because they use dyes instead of a stamped metal layer inside. Sunlight can alter the dye, but since different manufacturers use different dyes, how quickly a CD-R will deteriorate in the summer sun will vary.